Well done! 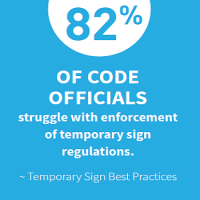 You've taken the first step to empowering communities through sign research and education. There are many ways to get involved with the Sign Research Foundation. Do you want to give your time and insight as a volunteer leader on our Board of Trustees or one of our committees? Apply for a leadership position. 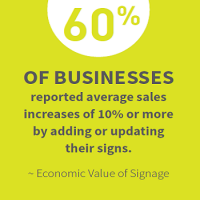 Are you an expert in a particular aspect of signage (like energy efficiency)? Join one of our research advisory panels. Are you an educator or dynamic presenter? Become one of our speakers at a university workshop or our annual conference. Can you afford a monetary contribution? Become a donor and fund new research costing between $10,000-$50,000 per project. Has our research made a difference in your community or business? 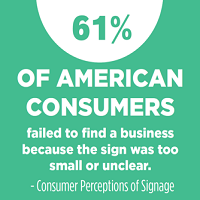 Email your story to info@signs.org so we can help others like you. Are you affiliated with a university, a nonprofit, a research organization, or a governmental agency? Partner with us to collaborate on new research, educate the next generation, hold a combined conference or workshop – we are open to all ideas! Oh, and if you ever shop online, please consider making the Sign Research Foundation your charity of choice at Amazon Smile. It's a simple way to contribute to our work that won't cost you any additional money. Thank you for your desire to be involved with us – it's people like you that allow us to continue our important work.